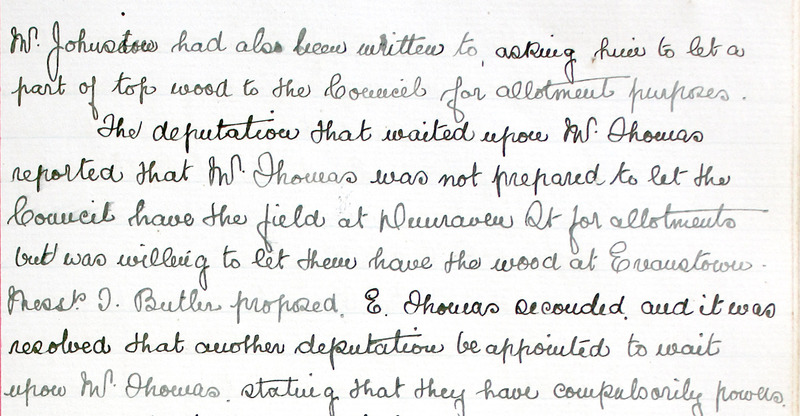 Parish records held at the Glamorgan Archives are a treasure trove of information both for local and family historians. They are currently being examined in detail for information on the First World War, and are providing a fascinating insight into attitudes towards the War, as well as a glimpse of how life at home continued with the constraints and sorrows of the time. how do they obtain the land particularly if the owner is not amenable? how do they allocate the holdings? Once these issues have been resolved there are the continual management problems such as allotment holders not looking after their plots properly, fences needing repair, rent collection, rent not being paid on time and re-allocating plots. 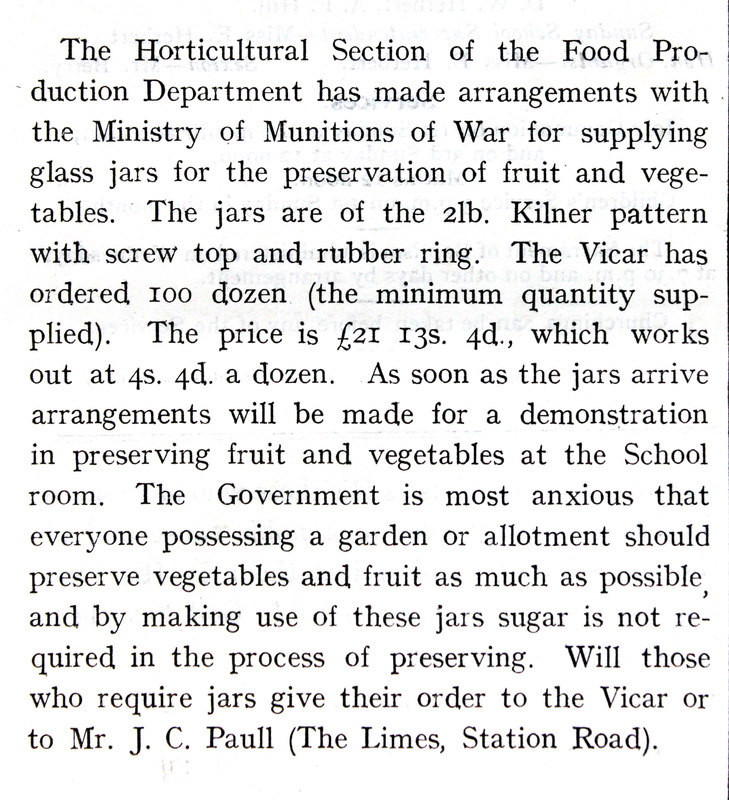 As the war progressed and German submarines sank more ships carrying food stuff to Britain, the necessity of growing as much as possible became imperative with more land being taken, although in some areas the requests for allotments still outstripped supply. Other matters that the parish dealt with included the state of the roads and street lighting, or lack of it. These issues had to be taken up with the District or County Councils, with notes of correspondence appearing for many months in the minutes. Because of the fear of air raids, many parishes set up their own fire brigades and the minutes illustrate the processes of obtaining their own fire engine or sharing with a neighbouring parish, and finding volunteers to man the pumps. Another source of less formal information are the Parish Magazines. Often commencing with the Vicar’s view of the current situation of the war and how the faithful should deal with it, they contain details of extra services and perhaps exhortations to keep chickens, eat less and grow more food. 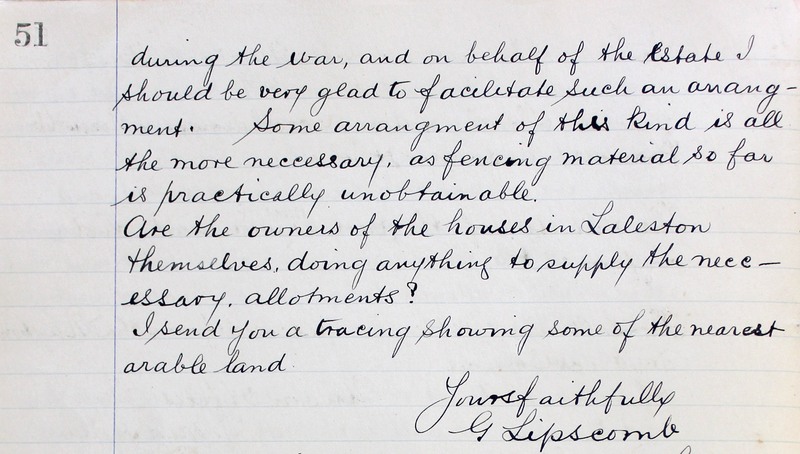 They then move on to local activities often connected to the war effort, such as collecting eggs and the Ladies knitting ‘comforts’ for the wounded, the War Savings Association and the Guides’ paper collection. At the beginning of the war there are sometimes amusing notes. 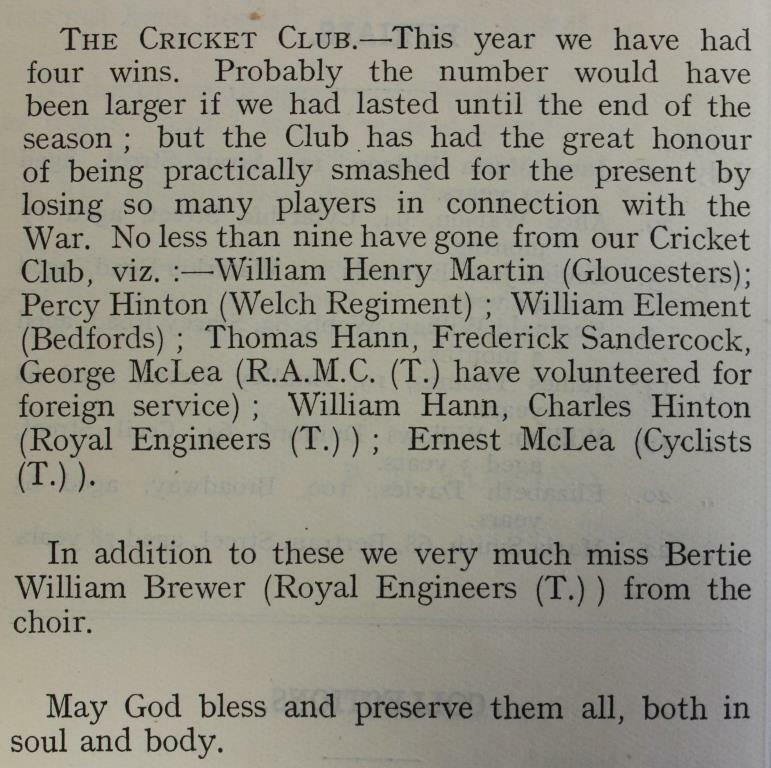 Roath believed that the cricket team lost so many matches because their best players had volunteered for military service. Sadly there are notices of missing husbands and sons. Although some are later found wounded, many died for their King and Country and there are sad memorials of their life and death, particularly poignant when many were so young. There are also records of more normal activities such as jumble sales, meetings of the Mothers’ Union, where they knitted socks and made sandbags, the Needlework Guild, Girl Guides, Brownies and the Girls Friendly Society. 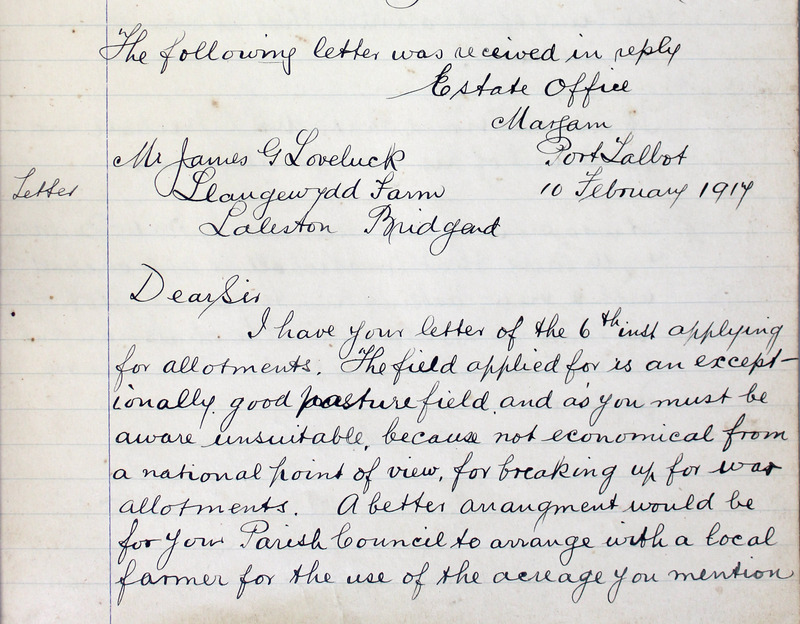 Parish records of all types are full of the names of local people and their activities, but can often be overlooked by researchers. Come to Glamorgan Archives and you may be surprised at what you will find.